Should I have stopped for that red light? A lot of new drivers get confused by secondary traffic lights and stop in the wrong place. 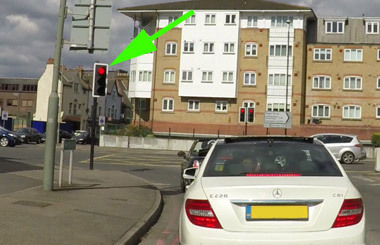 Stopping for traffic lights that aren't meant for you is not only possibly dangerous but also a driving test fail. But what are they? 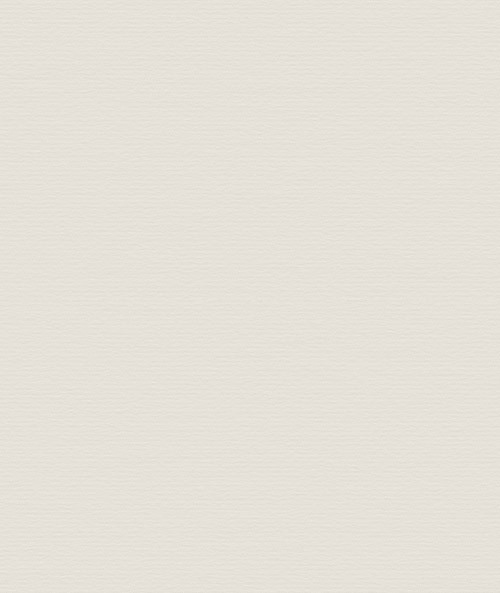 Read on for more information. Video on how primary and secondary traffic lights. Primary light and a secondary light further away. I'm turning left at the traffic lights. I've got this primary traffic light showing red and another what is called a secondary light further ahead which shows the same as this (closer) primary light. A secondary light is there in case the primary light doesn't work. It also helps you see the traffic lights on approach and while you're waiting at the stop line so that you don't have to strain your neck to see it. If I had to stop for the traffic light then I would have to stop at this solid white line. The next traffic light I'll see round this corner will not be for me, but it's a secondary light for the road users to my right who have stopped as they have a red light. 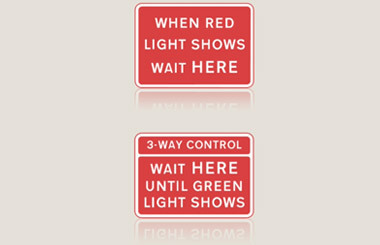 Once you've gone past the stop line, even if the secondary light is changing to amber or red you shouldn't stop for it. I've turned left and notice how there isn't a white stop line, so I shouldn't stop for this light as it isn't for me. Of course, always keep a look out for traffic lights that you should stop for. Be aware of pedestrian crossings straight after turning at traffic lights that you might have to stop for. 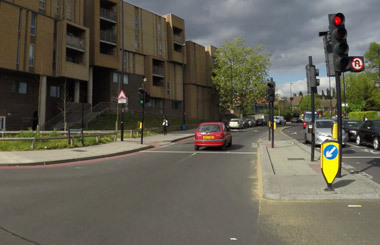 Firstly there's a secondary traffic light and straight after is a pedestrian crossing. Notice this time there is a solid white stop line where you would have to stop if the traffic light changed. 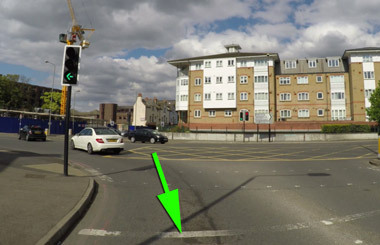 Temporary traffic lights don't have stop lines, instead there will be a sign that should be treated as a stop line. 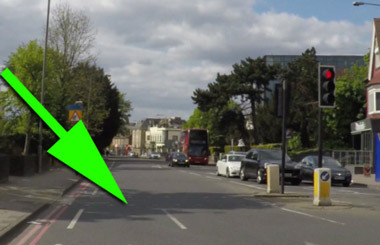 Signs for temporary traffic lights look like this and they're instead of a stop line.